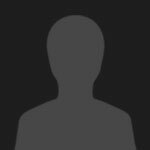 Download is not available for this song. 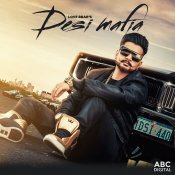 AK-47 Records are proud to present the brand new single released by Love Brar entitled “Desi Mafia” featuring Mr. Dee & Western Penduz! !